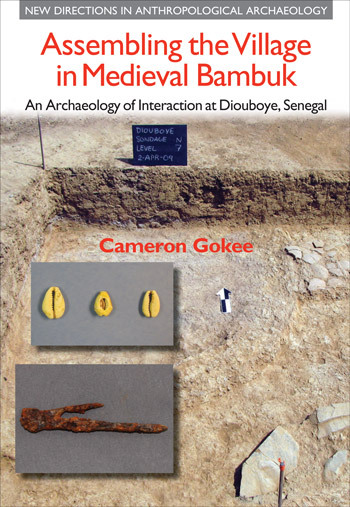 Deploying a micro-scale GIS analysis of surface artifacts and features, this chapter maps the spatial and material practices that underwrote relations of power and community across Diouboye. After summarizing the methods used for surface collection and mapping, the chapter defines the units—namely areas and quarters—that framed the relational histories of neighboring houses in village. A comparison of artifactual and architectural data from these units reveals how spatial relations of distance and segregation intersected with socio-material interactions at multiple scales, at least during the final phase of occupation at Diouboye.